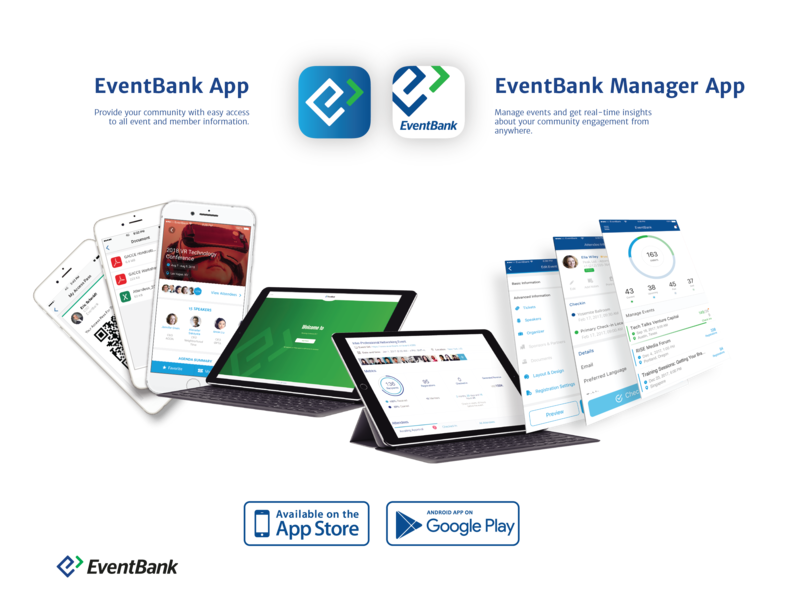 Event Management Cloud from EventBank is an all-in-one event management software integrating the best event management, event CRM, email marketing, event apps and other tools. 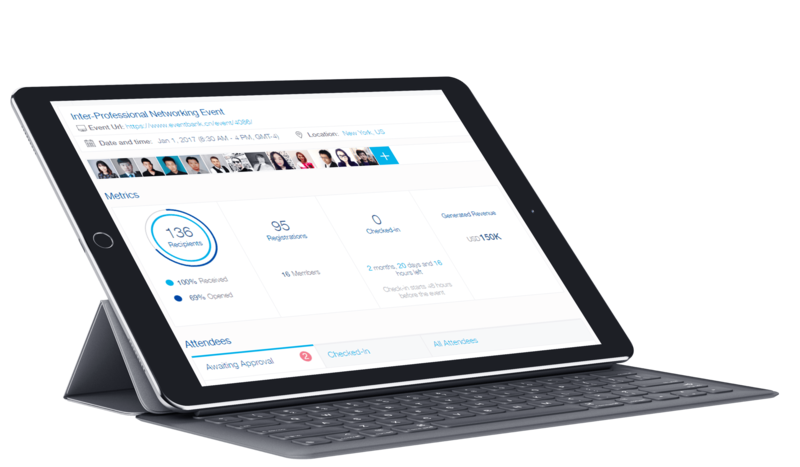 Work for Event Management Cloud from EventBank? 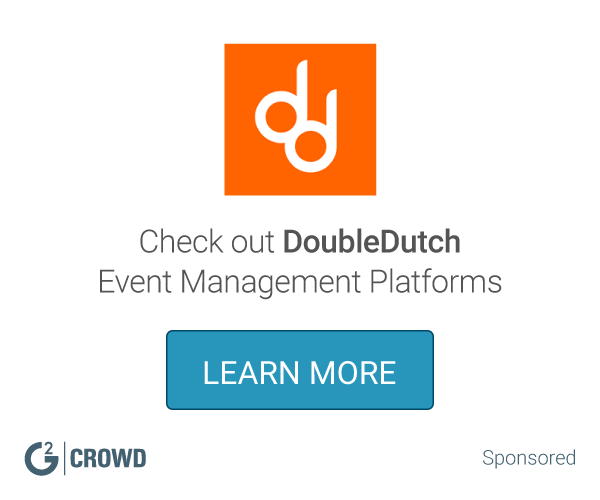 Learning about Event Management Cloud from EventBank? 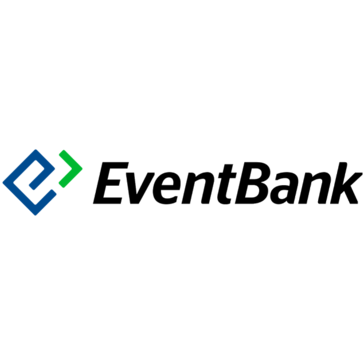 What is Event Management Cloud from EventBank? 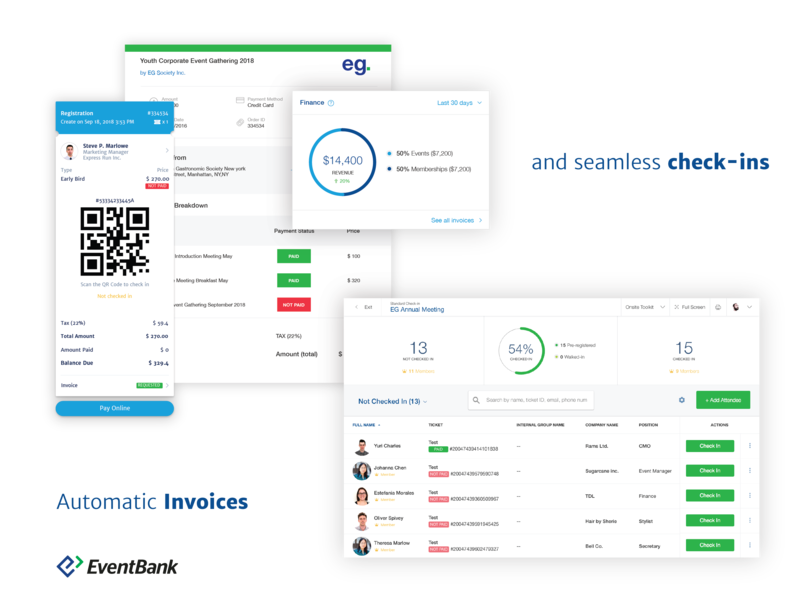 An all-in-one event management cloud software with integrated CRM, membership management, email marketing, finance and two mobile apps - one for your and one for your attendees. 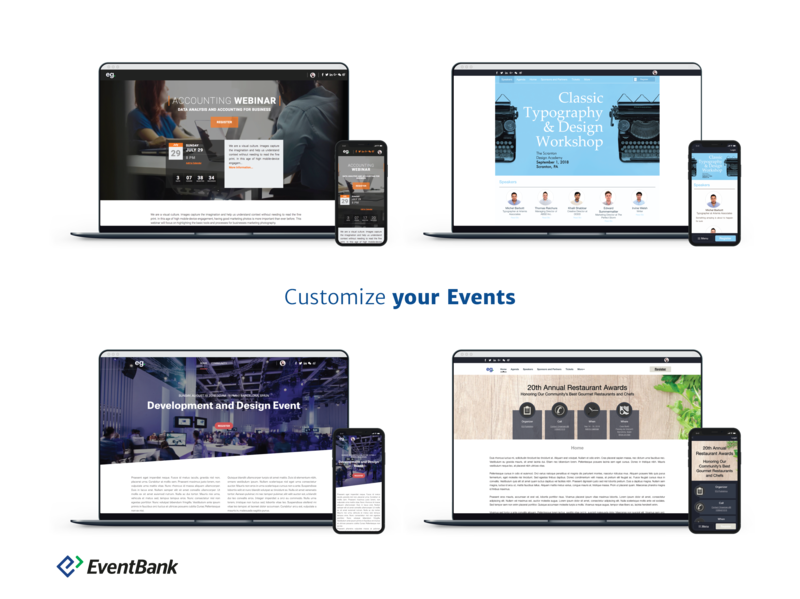 Plan, promote, and execute one or hundreds of events large and small from start to finish more productively with the award-winning event management software. Hi there! 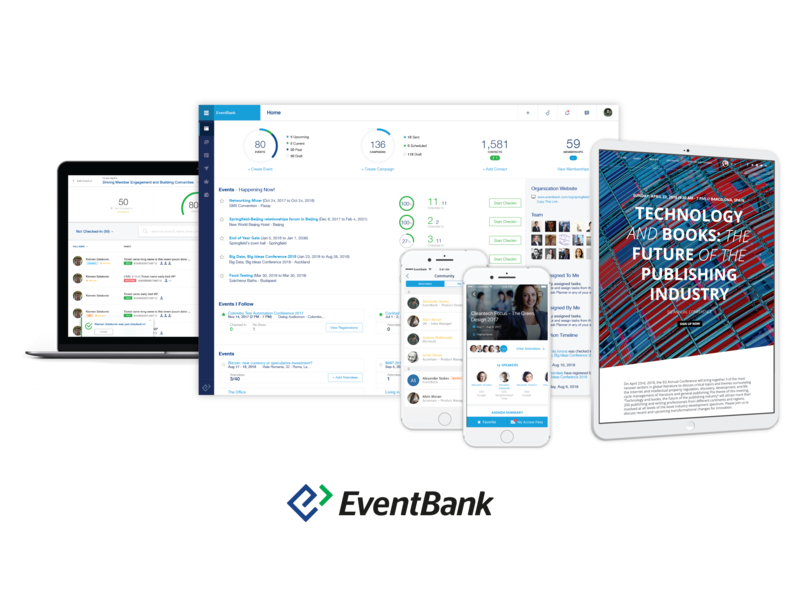 Are you looking to implement a solution like Event Management Cloud from EventBank?